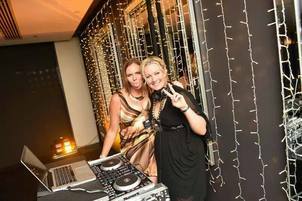 Rosie is an experienced wedding ceremony singer, band lead singer and entertainer, and specialist wedding DJ and MC. 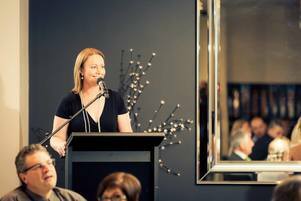 An experienced entertainment coordinator Rosie holds an Advanced Diploma of Music and was on the 2015 Leadership Team of the Melbourne Wedding Group - a group of professional wedding suppliers dedicated to providing only the highest quality service to their clients. Rosie has toured Australia as a performer and loves providing a high-end, personalised entertainment service for her clients.